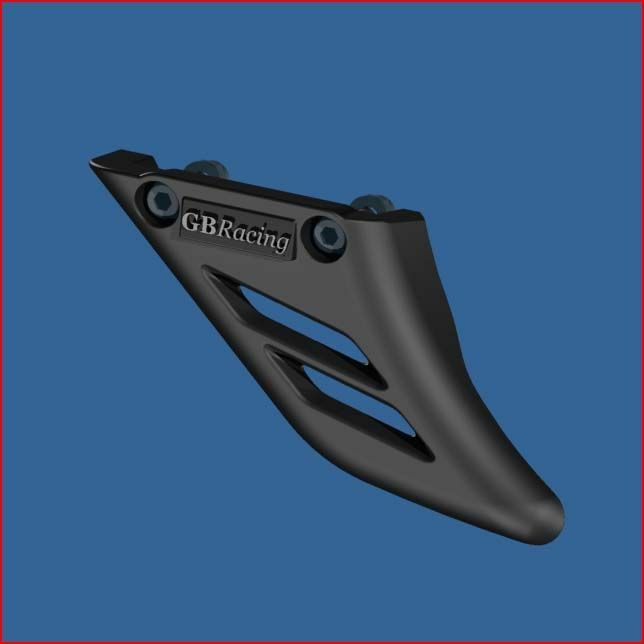 GB Racing injection molded 60% long fiber lower chain guards / shark fins helps to prevent injury by blocking rider from chain and sprocket contact near the rear wheel. Required by many racing organizations for competition. Requires drilling and tapping of the swingarm for installation.